BuyOnTheDip.com ~ Trading Stocks and Options! 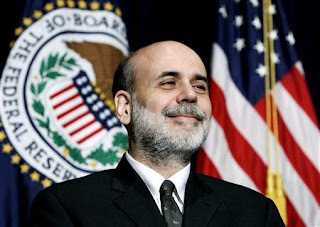 : FED RATE CUT ... and a 300 point pop! THE FED cut the discount rate to 5.75%. Happy SWING TRADING & happy friday! I thought this may be helpful. This morning the Federal Reserve cut rates! The media is talking about the reserve lowering rates which they did this morning. However it is not the prime rate that was decreased, but the discount rate. The discount rate is charged to banks that borrow from the Federal Reserve or other banks for a short period of time. We sometimes have discount rates with each other, "I left my wallet at home can you spot me lunch and I'll get you tomorrow?". That is what the discount rate basically is, a cash advance by a bank. not a prime rate cut. BOTD!